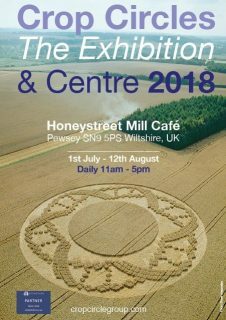 After the recent theft of many crucial items of the Crop Circle Exhibition & Information Centre we urgently need your support to raise funds to rebuild and to continue the Expo & Centre. Every single donation received makes a BIG difference. Thank you! Click the Donate button below. You will then be taken to PayPal where you can enter the amount you like to donate. A thank you – Those who are willing to donate 10GBP or more, will receive a copy of the online edition Exhibition at Home (normally 17,50). 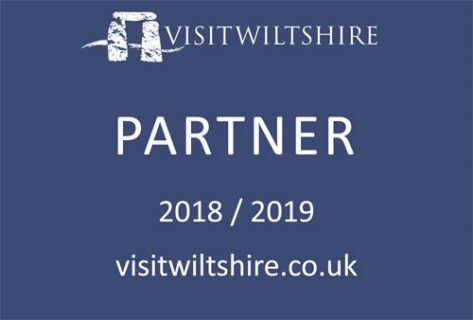 Theft – After the exhibition was hosted at the Barge Inn at Honeystreet in summer 2017, it was stored for the winter in the next-door Barn. Just before the items should be transferred to the Exhibitions’ new home at the nearby Honeystreet Mill Cafe, it was discovered that the Barn was robbed and many crucial items were stolen, including displays, expensive technical equipment such as digital frames, cameras, headphones, video projector etc. Altogether it was a loss in excess of 5,000 GBP. The Crop Circle Exhibition & Information Centre is a self-financed, self sustained and non-profit project. 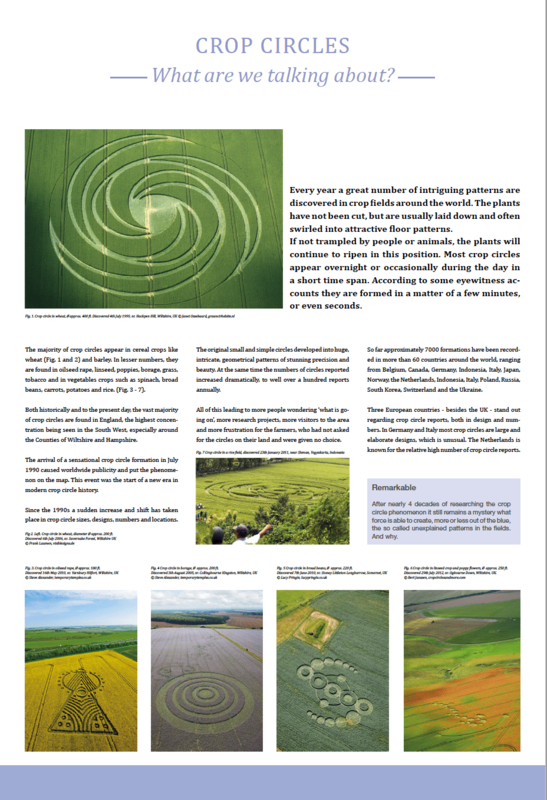 Its goal is to inform a wider about the ‘unknown’ facts of the crop circle phenomenon. The exhibition premiered at the Wiltshire Museum (UK) in 2014 and is boring since then. 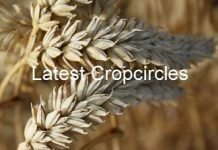 The crop circle exhibition has been made possible with a huge support by many individual researchers, crop circle friends, enthusiasts as well as many helping hands. 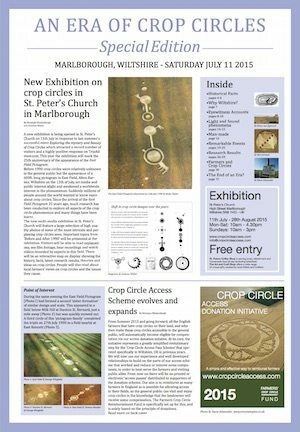 The edition An Era of Crop Circles was created for the 2015 exhibition at St. Peter’s Church in Marlborough, which marked the 25th Anniversary of the arrival of the famous East Field pictogram. You can purchase the digital edition for 7,50 GBP. 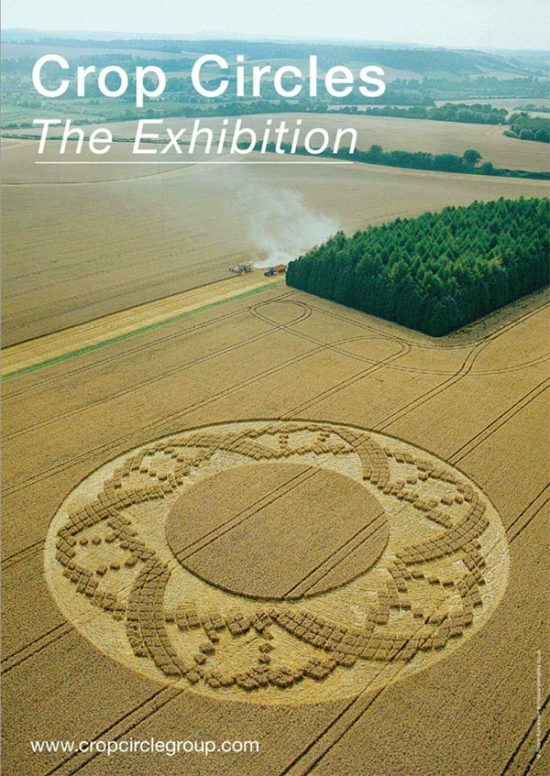 The digital Special Edition Catalogue of the exhibition highlights the key-facts of the crop circle phenomenon. It is carefully designed and includes the historic time line. You can purchase the digital edition for 10 GBP. 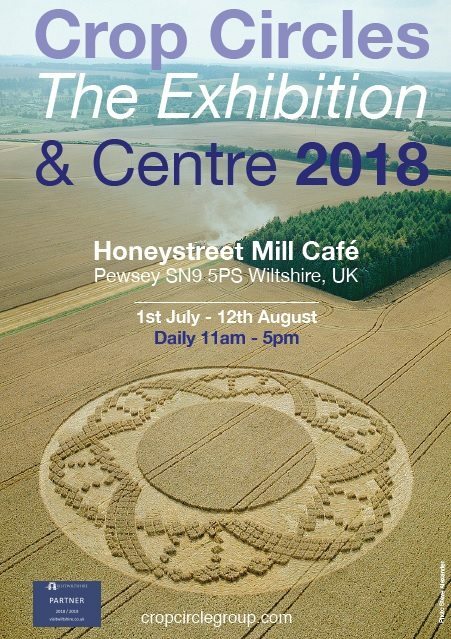 For those unable to visit us, an extensive online version the Crop Circle Exhibition is available, including all the updated information panels of our previous exhibitions. After payment you will be directed to the link where you can download your edition in English or in Dutch.